The IAAF World Indoor Championships, which will be held in Istanbul, Turkey, are less than 10 days away and we'll try and do a few 5 Questions with interviews with the competitors during this period as we ramp up for the last international competition before 2012 Summer Olympics! 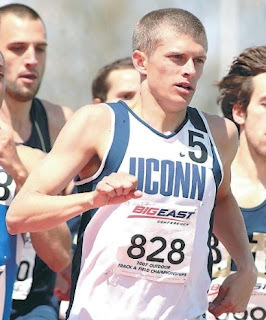 Mike Rutt was a star in college at the University of Connecticut and has now moved onto the pro ranks, training and competing for the Frank Gagliano led New Jersey-New York Track Club. NJNY*TC had quite a showing at the USA Indoor Championships, which included Rutt and his teammate, Tevan Everett, being selected to represent Team USA in Instanbul. We were lucky enough to have him answer five questions for us about his college career, his new pro team and his outlook for the upcoming outdoor season. You can follow him on Twitter here. 1. 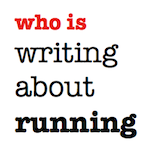 Writing About Running: First off, congrats on making your first World's team. How did it feel to cross the line know that you'd be donning the Team USA gear in a few weeks? 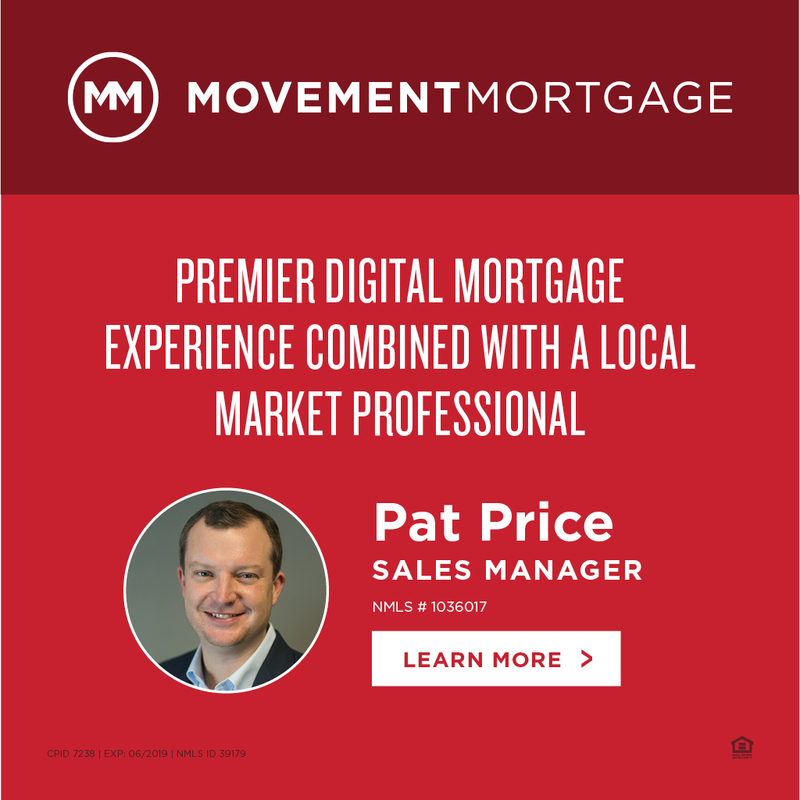 Mike Rutt: Thank you very much! Well, it was actually very, very nerve racking, because at the time I knew that there was a lot of contact on the last turn between Tevan and I. Tevan moved out on the turn and I saw an opening on the inside, so I tried to take it. As soon as he sensed me on the inside, he shut the door on me and just bumped me. I took two steps on the inside of the track and was able to get back on the track and finish my last 50 meters well. I wasn't particularly happy with my race, because I had plenty left in the tank. However, once I found out that my runner-up finish was official, I was excited and relieved. It is an honor to be able to wear the USA uniform and to race for my country. It has been a goal of mine to qualify for a US team, and to finally do it is very satisfying. All of the hard work that I have been doing is paying off. This is something that I hope propels me into a great outdoor season. 2. Writing About Running: Your training group, New Jersey-New York Track Club had quite a presence at USA Indoors. How has the group helped you get to position you've found yourself in? Mike Rutt: The New Jersey-New York Track Club is an amazing group of people both on and off the track. I think since we are a relatively new group, we are still under the radar. But if we continue running fast and winning races, the track community will learn very quickly who we are. Coach Gagliano is not only one of the greatest coaches in the world, but also one of the greatest people in the world. He really knows his athletes inside and out, and he knows what they need to succeed. So I would say that Coach Gags has really helped me get to the position I am in today. Together, we have focused on my weaknesses and tried to work on them, while also making sure I still work on my strengths. The group of guys I train with have also helped me get to where I am today. NJ-NY Track Club has athletes that range from 800 meters up to 3000 meters for men, and up to half-marathon for women. So at practice, we are all constantly pushing each other to reach new levels of fitness that we have never reached before. It's very very rare that one of us will have a great day and nobody else can push us. We are always getting the best out of ourselves in workouts. 3. Writing About Running: You had an excellent career at UCONN. What was your most proud moment as a Husky? Mike Rutt: My time at UConn was great. I wouldn't change anything about it. I had plenty of ups and downs throughout my time there, as any athlete does during their career. This is a tough question to answer, so I'll have to give you a top 3. Individually, my greatest moment was placing 2nd at NCAA Indoors last year. I raced as well as I could have on the day and just got nipped at the line. It was a great way to end my indoor collegiate career, even though I didn't come out on top. As a team, last year we won both the indoor and outdoor Big East Championship. It has only been done a few times in school history and to be a part of it was awesome. We worked so hard all year and to see it pay off was an exciting moment for all of the guys and coaches. Lastly, during the indoor season of 2009, I was a part of the school record 4x800 relay team. We ran 7:20.09, which was the fastest indoors that year and one of the fastest in NCAA history. We had a great group of guys in the relay and to post a time like that meant a lot to us. 4. Writing About Running: I assume after World's you'll begin your quest for the A-Standard of 1:45.60. What meets do you have targeted for the Spring? Mike Rutt: The plan is definitely to go after the 'A' Standard. Although in the final at USA's I feel like in order to place top three, you'll definitely have to run faster than that standard. 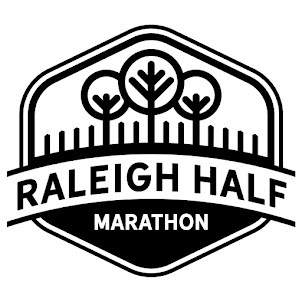 As of right now we haven't talked too much about what races I will be doing. We will definitely do at least one low-key meet at Princeton to get the season started. We have thrown around the idea of doing Mt. Sac as well, which could be a chance to run a fast time early, whether it's in the 1500 or 800. Otherwise, I know we are trying to put a team or two (one USA, one World team) for the DMR at the Penn Relays, and we will definitely do the Oxy High-Performance meet on May 19 at Occidental. Hopefully if all goes well in Turkey, I can squeak into a Diamond League race or two, which would be a great experience. 5. 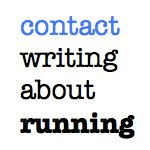 Writing About Running: What is your goal for World's and what do you hope to take away from the experience? Mike Rutt: My goal for World's is to have fun and compete. I don't really know what to expect and I don't want to set specific goals, because my goal was just to make the World Team. If I compete well, and run like I know I can, I think there is a chance that I could make it into the final. But again, I just want to have fun and enjoy the experience of competing internationally in a meet such as the World Championships. I'm hoping to come away from the meet with a great experience and some valuable lessons that can help me in the outdoor season. Thanks again to Splitcaster for sponsoring the blog this week. If you're interested in sponsoring writing about running (and other great sites like TrackFocus, Track Superfan, Paul Merca and the House of Run podcast) in the future, check out The Relay Network.